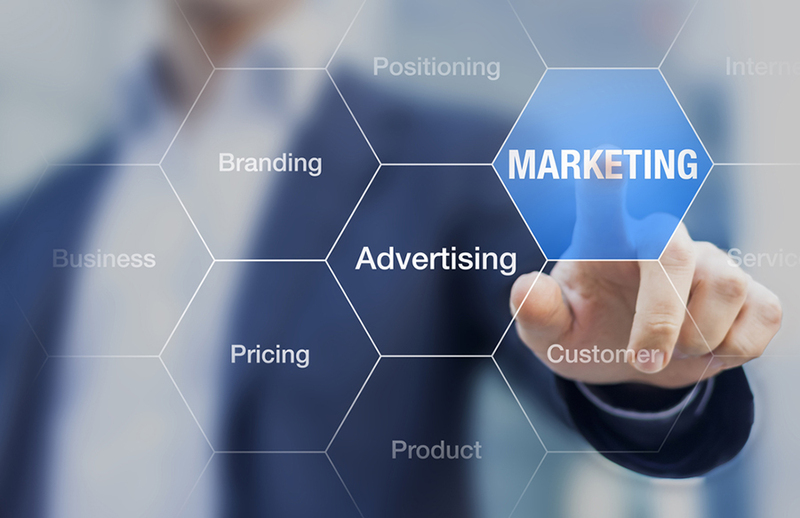 Marketing services are a natural fit for Wohola based solutions. You can propose various unique features, e.g. ability to create landing pages on the fly for your marketing campaigns, ability to change look and feel of the site depending on each campaign, ability for same site to have different look and feel or different text depending on which campaign they came from. In addition most clients who want marketing services are also likely to buy web based solutions from you, so you can leverage that by offering Wohola based solutions and generate additional revenue.